Pendrives have become a very practical element to transport all kinds of information with us due to their versatility and the size of these devices, but also this kind of memory key can be used to launch applications that we may need at a specific moment, without requiring this applications to be installed on the computer that we have connected to our USB Flash memory. 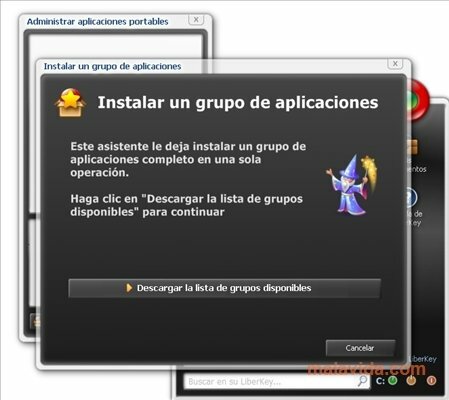 LiberKey is a complete collection of freeware programs that gathers all kinds of applications, that will be able to save us on more than one occasion. From audio editors (Audacity) to instant messaging clients (Miranda), we will find all kinds of programs: image editors, an office suite, antiviruses, system utilities, video converters, iPod managers or tools to burn optical discs. 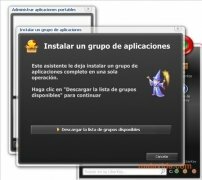 Furthermore, all these program can be found perfectly classified in the menu that will pop-up as soon as we connect our pendrive to the computer that we want to use the applications on. Use your favorite applications on the computer of your choice and without having to install anything thanks to LiberKey.